The Fort Wayne campus currently offers a Bachelor of Science in Nursing (BSN) program with two tracks: traditional and RN to BSN. 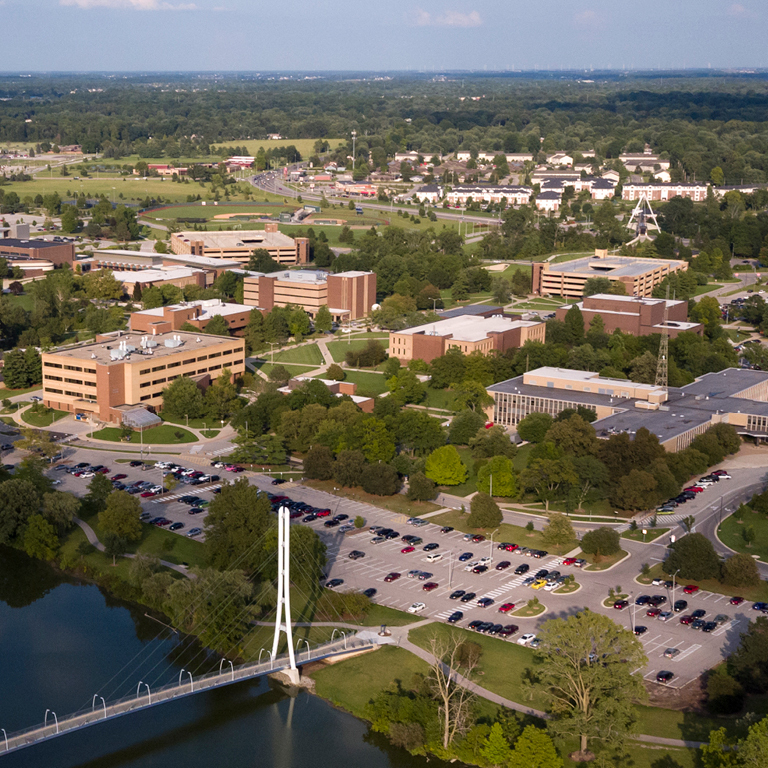 The Indiana University School of Nursing at Fort Wayne prepares students to lead! The Indiana University School of Nursing prepares outstanding nurses to be clinicians, educators, leaders, innovators, and scientists. We partner with students, health care professionals, organizations, and communities to inspire lifelong learning and create knowledge to improve the health of the people we serve. We transform students from diverse backgrounds through high quality and innovative programs with accomplished and intellectually engaged professors. Our faculty and staff care about all students’ academic success as well as the impact we have on their lives, careers, the region, and beyond. Meet Dr. Coleman, associate dean, and learn more about his vision of IU School of Nusing—Fort Wayne.